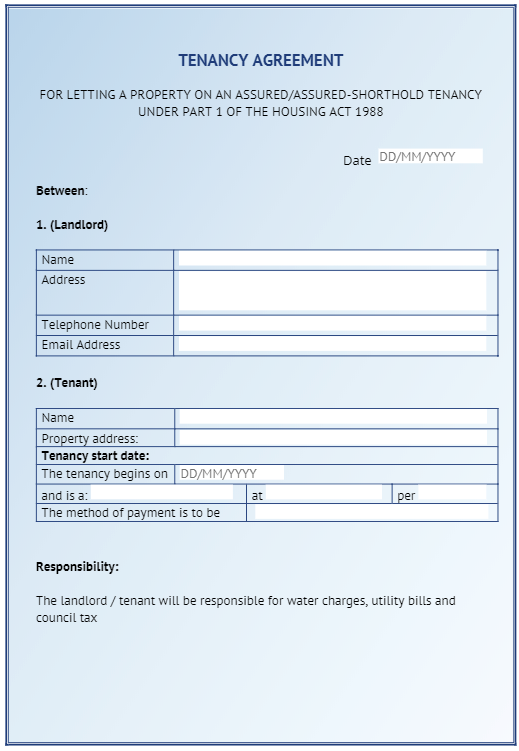 Whether you are looking to turn your forms into online forms for your staff, clients or partners to complete, sign and submit online, we can help you streamline your business, increase accuracy in data collection, make form-filling easier for your users. 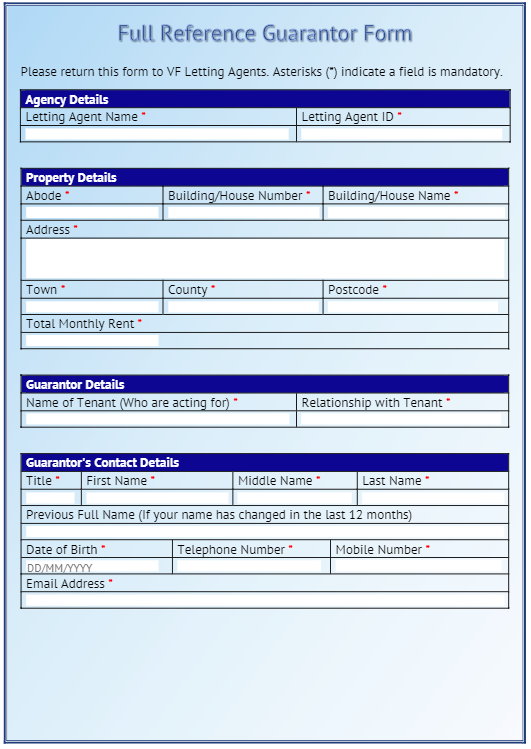 To help you get up and running with online forms quickly, we have created a choice of ready-made Letting Agency Word templates. 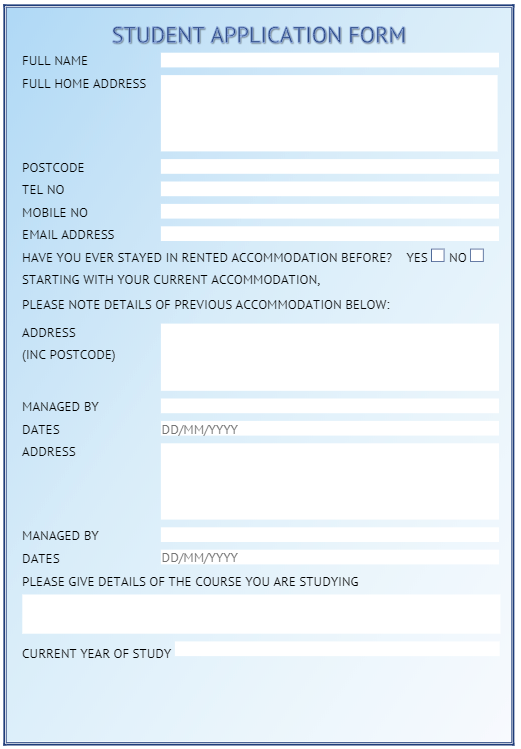 Adapt these to your own requirements. 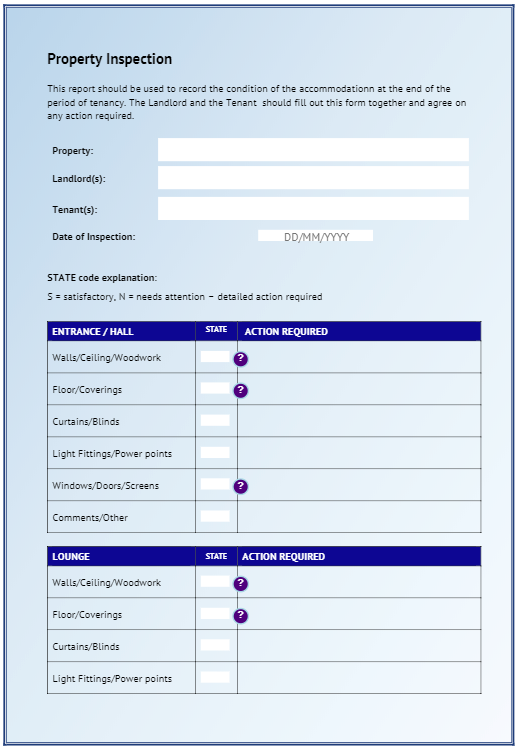 Have a go at filling out our ready-made Word Templates! 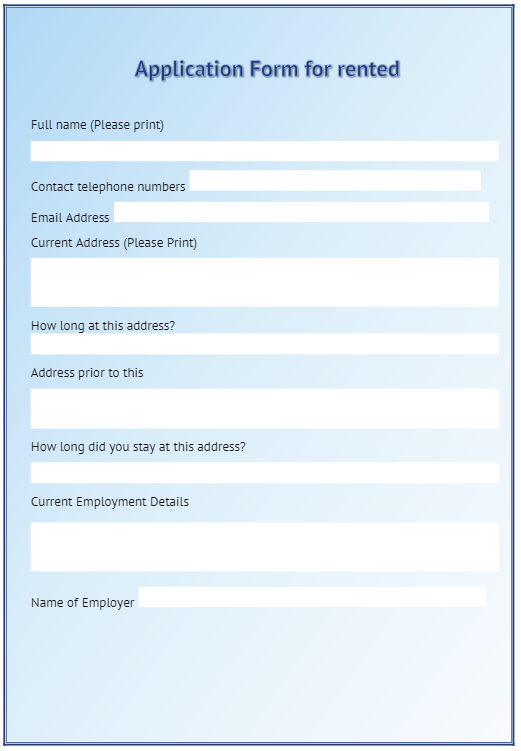 Is there a form you would like us to add? 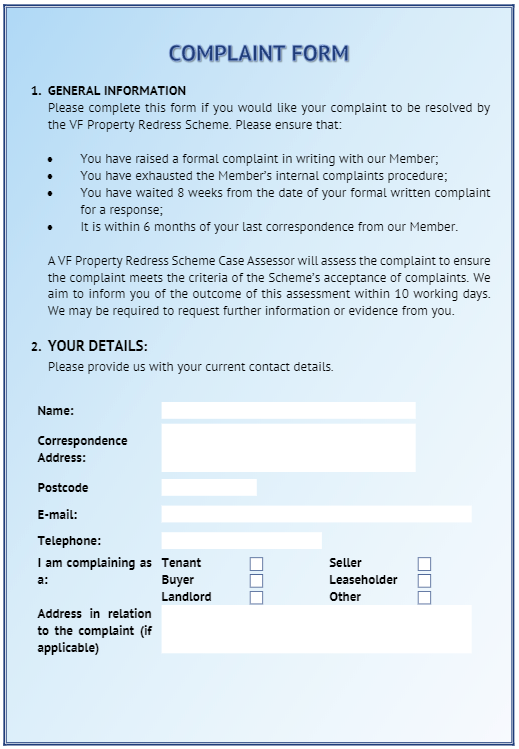 Let us know what other letting forms would be useful for you.